Cyber threat intelligence is an essential weapon for detecting and preventing advanced attacks from well-funded attackers with specific agendas and targets. The adoption of Cyber Threat Intelligence (CTI) is increasing across organizations like yours—adding value to all segments of security operations and the business. CISOs often face serious challenges communicating information security issues to business managers, top executives and boards of directors. CTI provides information that can put a face on adversaries and translate cyber threats into business risks, using terms that are meaningful to non-technical executives. 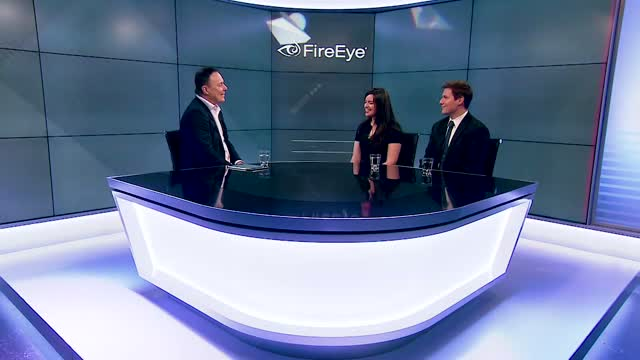 Watch this interview with Sandra Joyce, head of global threat intel, and Igors Konovalovs, Director for iSIGHT Intelligence EMEA, as they answer some of the most practical and pressing questions about cyber threat intelligence.